I make games for everyone to enjoy!! I am working on doing animations. 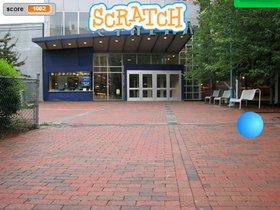 New animation once Scratch 3.0 launches.